Every single one of our tubs and showers include antimicrobial protection that won't chip, scratch, fade, or stain. Can’t decide if a tub or shower is right for your space? You should be able to choose whether you want to soak in a warm, bubbly bath after a long day or take a quick shower before you head off to work. That’s why, here at Get A Pro, we offer a step in tub shower combo. Get the best of both worlds by working with our designers to create a shower tub combo that fits your bathroom perfectly. Whether you’re starting from scratch or you’d simply like to cover the ugly bath shower combo that’s already in your bathroom, we can help. You simply won’t believe how amazingly durable our tub shower combo choices are. Each and every one of our bathroom renovations includes Silver Shield antimicrobial protection that prevents mold and mildew from developing in the first place. 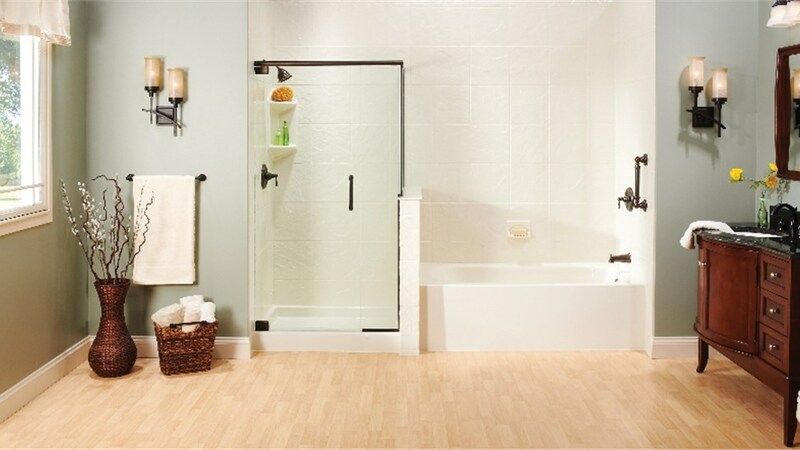 Every step in tub shower combo and walk-in shower is made out of heavy-duty acrylic right here in the USA. This tough material resists scratches, chips, stains, and fading. We’re so confident that your new shower tub combo will look like new for decades to come that every single one of our products is backed by our very own lifetime guarantee. Not only does Get A Pro offer some of the very best shower and tub products on the market, our entire team of tub shower combo professionals has what it takes to transform any bathroom quickly and affordably. Our tub and shower combo pricing is a lot more affordable than you think. Let us show you just how quickly and affordably we can install a brand new shower tub combo with a FREE, in-home, no-obligation estimate. 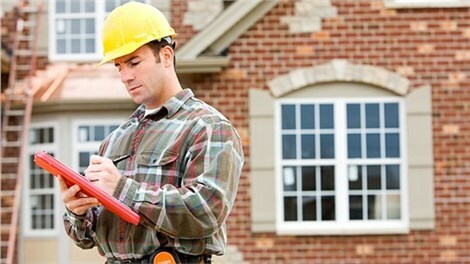 Schedule your assessment today!